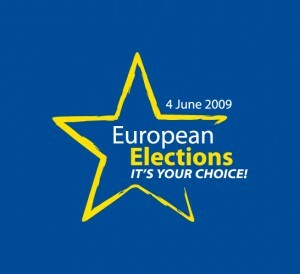 Elections to the European Parliament will take place in Estonia on 7 June 2009. 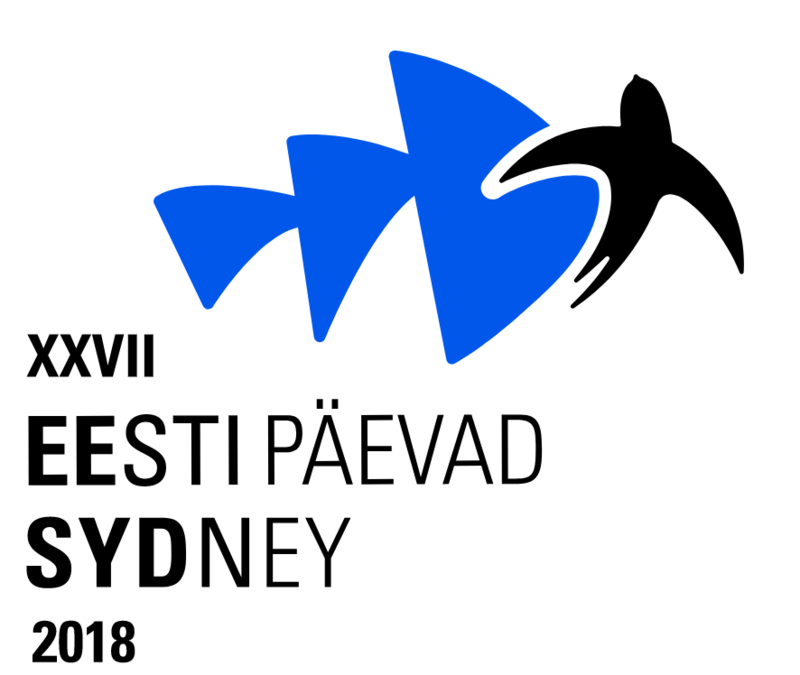 Estonian citizens living permanently or temporarily in a foreign state may vote electronically (Internet Voting), by post or in person. This includes holders of Estonian passports. Internet Voting is available on the web-page www.valimised.ee from 9:00 on 28 May 2009 until 20:00 on 3 June 2009.
if the voter has never had a residence in Estonia, indicate the last residence of the voter’s parents or grandparents in Estonia. The completed application must be received by the Estonian representation not later than 8 May 2009. Voters who apply on time and who comply with the requirements of the European Parliament Election Act will be sent a ballot paper, the list of parties, and two envelopes, together with voting instructions.